This book is a map, a solution guide written to create directions on how to bet, teach you how to avoid betting addiction and give you the necessary financial intelligence to become the WINNER that you are! Always remember the margin between success and failure is small, so whatever that is what doing is what doing well and right; including sport betting. 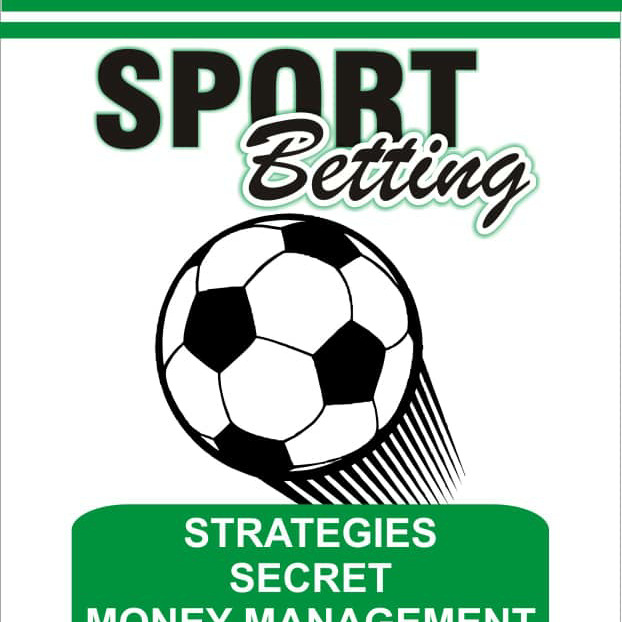 Knowledge is power, the book HOW TO WIN is a rare opportunity to learn about sport betting and avoid losing money by knowing the common mistakes, money management and prevent betting addiction which can lead to bankruptcy, crime and anxiety etc. The choice is right in front of you, to be among the 95% that lose money or get the book and learn how to be among the less than 5% that makes money.